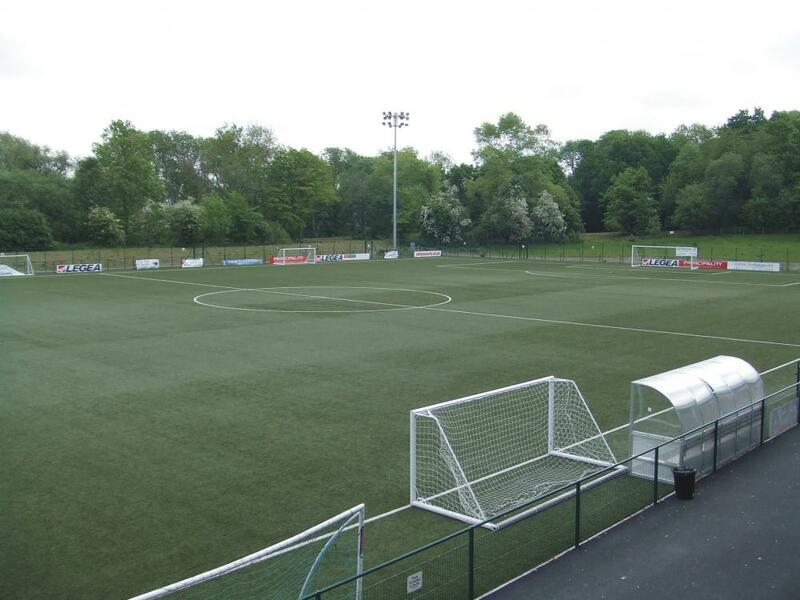 Our team enjoys playing good, technical football, so the artificial pitch is perfect for us. The surface suits our method of play and allows players to get the ball down – above all, it gives us a consistent playing field that reflects our players’ abilities. Coaching the first team and also having a direct involvement with the academy means I practically live on the pitch. 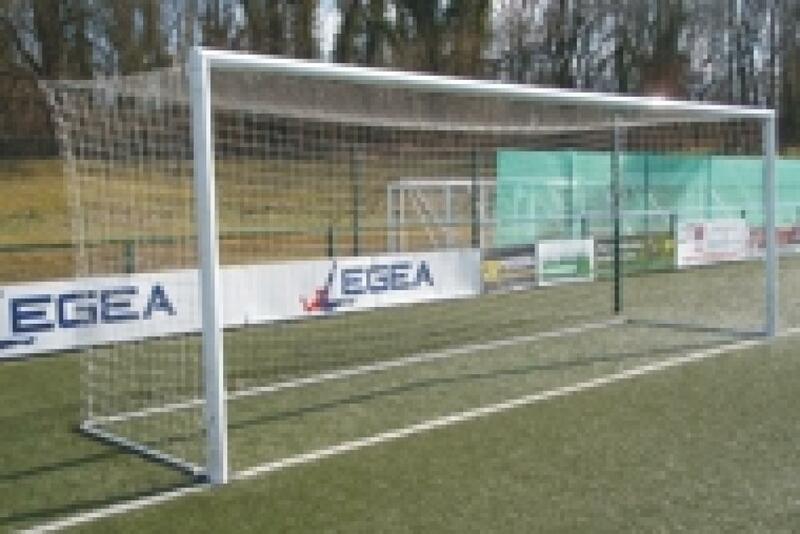 The pitch plays superbly and allows continuous use morning, noon and night. As a business, which all clubs now are, what better way is there to generate an income stream for your club? 3rd Generation (3G) carpet systems are being increasingly adopted for use at varying levels of the game by the Rugby Football Union, the Football Association and even FIFA, thereby propelling artificial grass pitches to the international stage. Playing characteristics such as ball roll and bounce, stud slide and shock absorption are improved by the carpet’s longer fibres (around 40-50mm) and cushioning rubber infill. These features must be preserved to allow a 3G pitch to provide a consistently high standard of play. Regular Decompactions help to agitate the surface and remove contamination, simultaneously lifting the carpet fibres and loosening the rubber particles, which become flattened and compacted during play. Keeping the pile upright not only protects the carpet fibres from wear, it also preserves the playing characteristics and restores the aesthetic qualities of the pitch. Loosening the rubber infill helps to improve drainage and control the feel of the surface underfoot, whilst allowing for infill levels to be regulated at repeated intervals. As with any artificial surface, combining daily and weekly in-house routines with specialist, deep-cleaning works is the key to a successful 3G pitch maintenance programme. Drag brushing should be carried out at least weekly, to maintain a consistent distribution of rubber infill and raise the carpet pile. 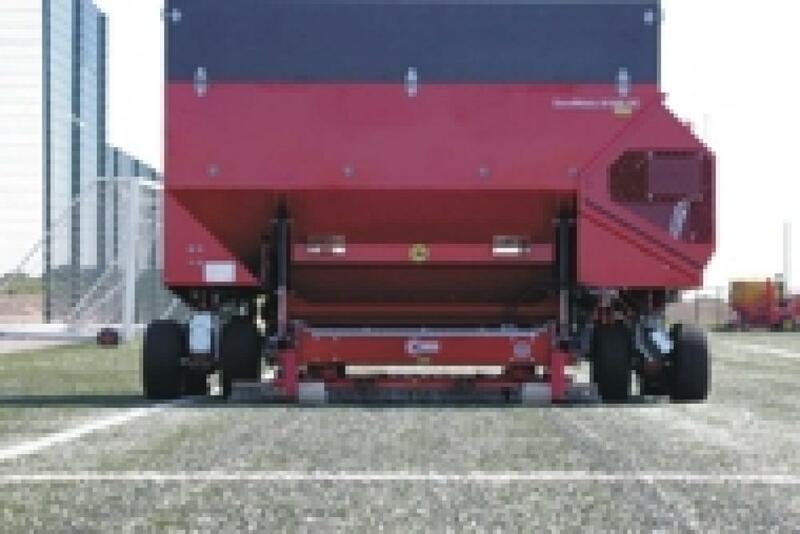 Compaction of the infill can also be reduced on a regular basis with suitable equipment. There are various types of machinery available to carry out this function, which can be used a standalone item or attached to existing machinery. 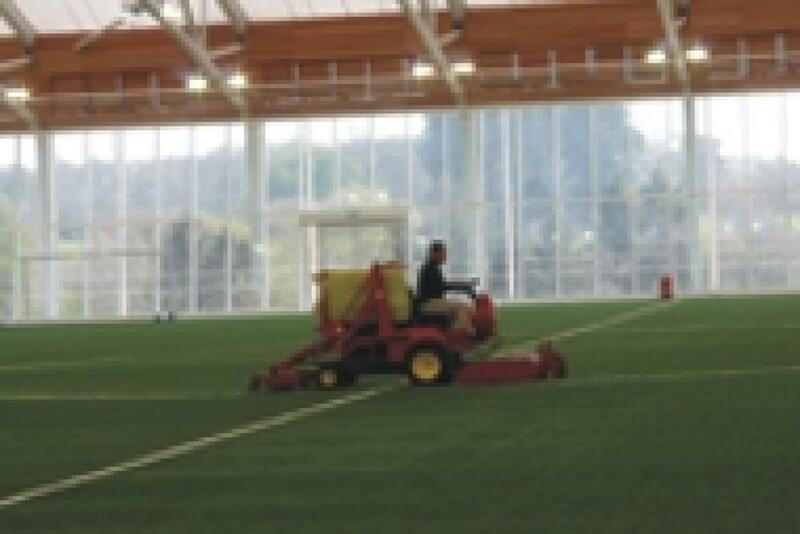 Technical Surfaces can offer advice on the best machinery to complement your pitch maintenance routine. Alongside these everyday surface-based tasks, it is important to regularly remove the accrued dirt, debris and contamination that can bed in amongst the infill. Drag brushing alone does not achieve this so it is important that a 3G pitch is swept using a rotary brush with filtration systems which lift and clean the top layer of rubber infill before returning it to the carpet. This service forms the basis of Technical Surfaces’ regular MatchFit® maintenance contracts, and should ideally be carried out on a monthly basis to complement the in-house drag brushing of the surface. Furthermore, to ensure comprehensive decompaction and dirt removal a more intense cleaning of a 3G pitch should be completed either annually or as a minimum every 2nd year. This process, called a Revite®, is designed to get much deeper into the carpet pile, removing any dust, debris and broken-down carpet fibres that have migrated lower into the rubber infill. As with all synthetic grass carpet systems, moss and weed growth can create problems on 3G pitches and must be tackled on a regular basis. Failure to remove this material will soon increase contamination levels, leave the pitch looking unsightly and, most importantly, pose health and safety risks to players in the form of slip hazards. Trained and qualified operatives from Technical Surfaces treat the perimeters as part of our maintenance programme, and are able to attend to other affected areas as required. As with natural grass, the good condition of an artificial pitch can only be sustained with regular care and attention throughout its life. It is essential to understand the routines and practices relevant to 3G surfaces, and utilising the services of Technical Surfaces, a maintenance specialist with a working knowledge of maintaining FIFA RECOMMENDED rubber-filled surfaces, provides added peace of mind that your investment is in safe hands. So, the secret to boasting a successful 3G sports surface? It’s no secret at all – quite simply, if properly maintained from day one, with on-hand support from industry experts, a 3G pitch will provide you with a consistent playing surface all year round.